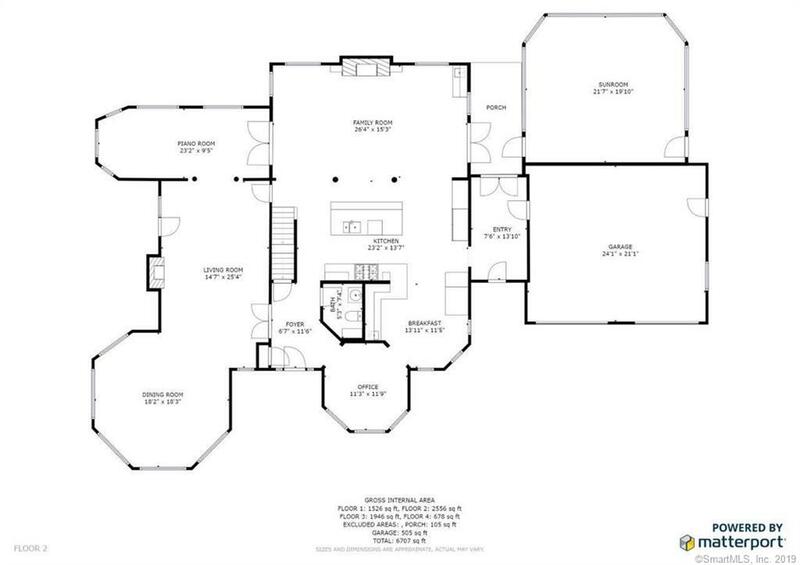 This exquisite 5600 SF home w/2-car garage is located in the heart of Joshua Cove. 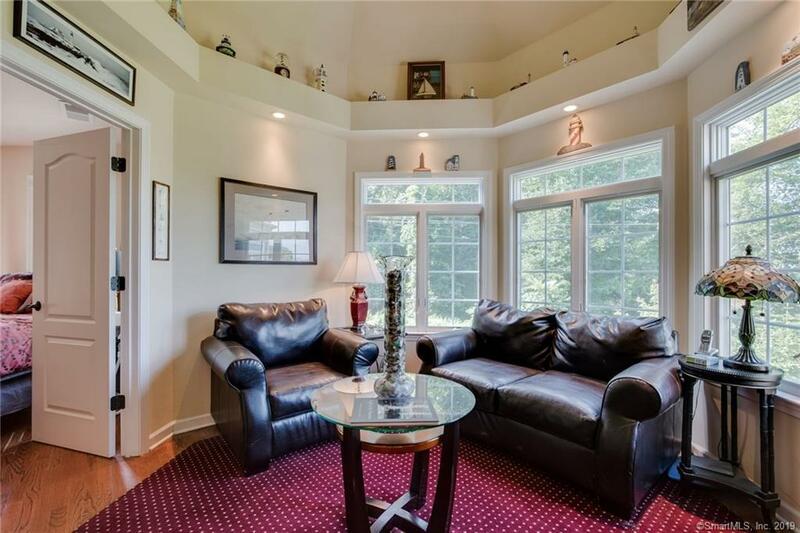 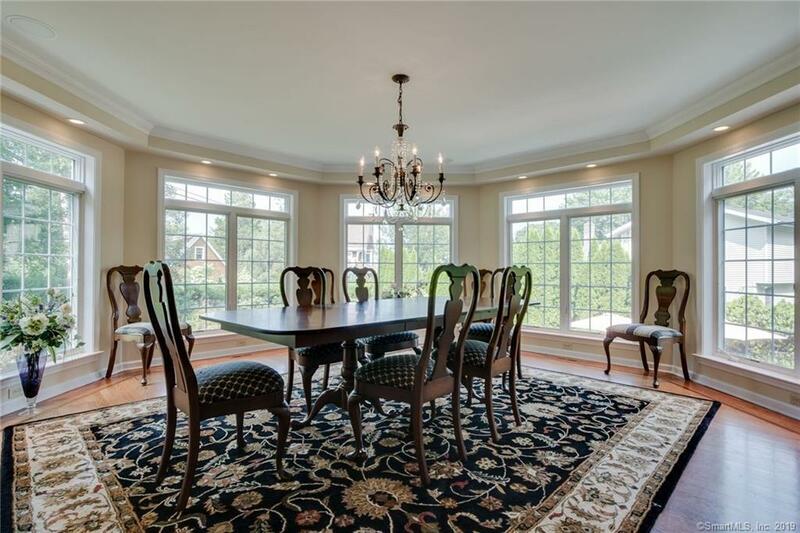 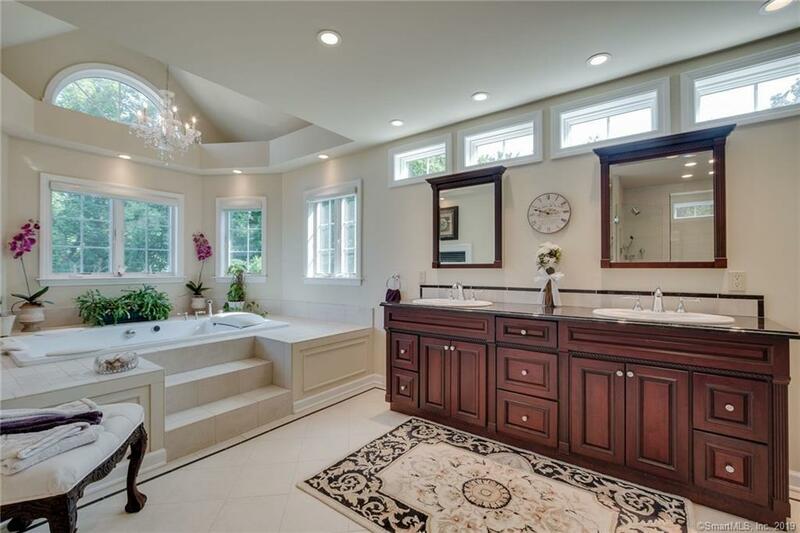 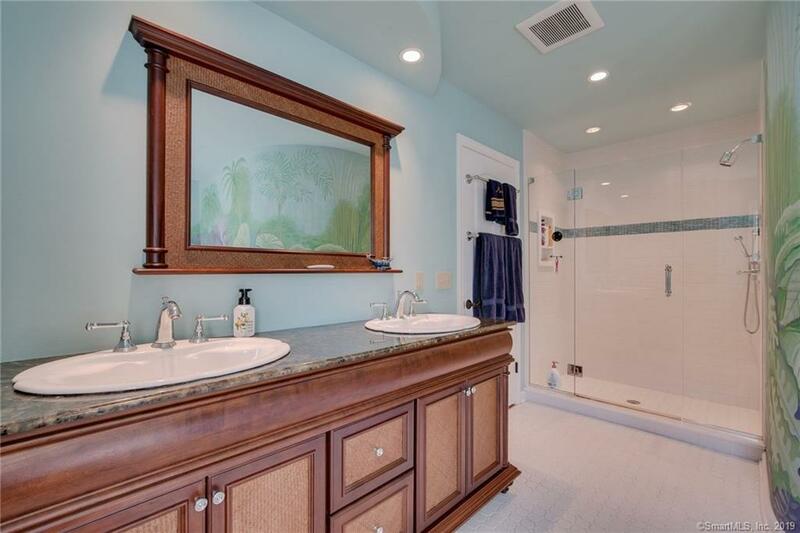 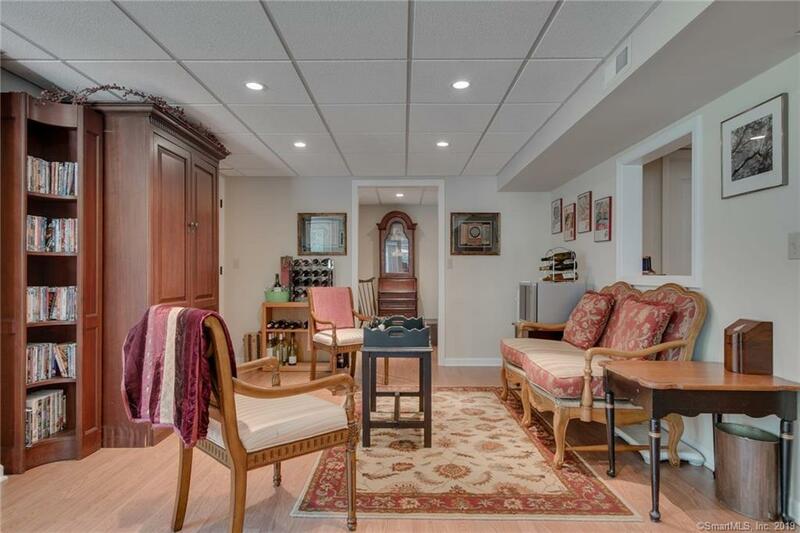 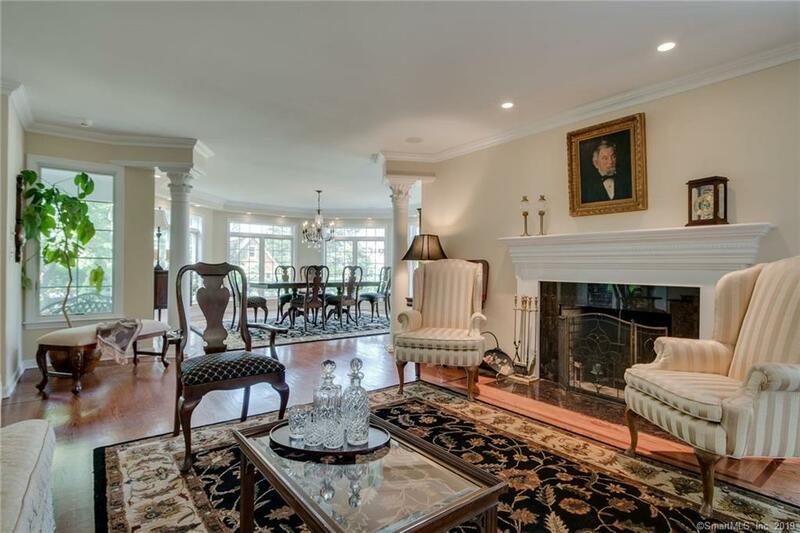 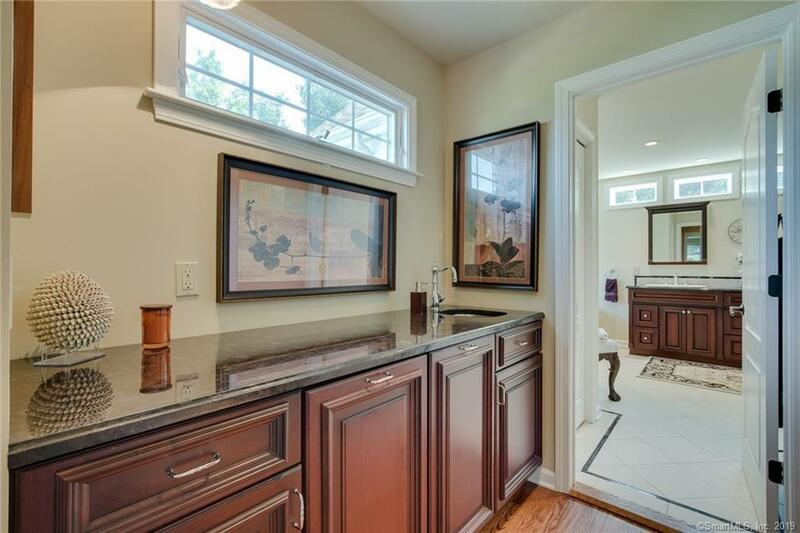 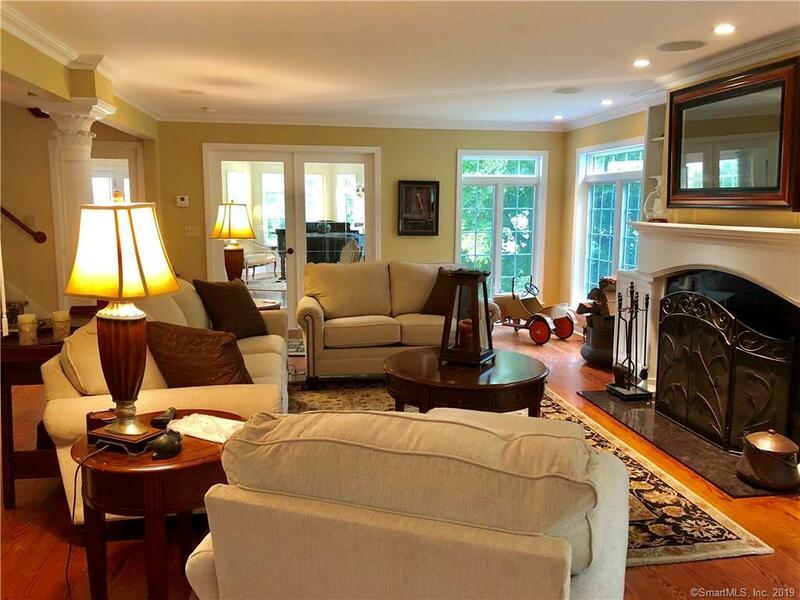 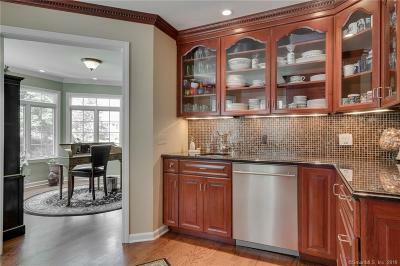 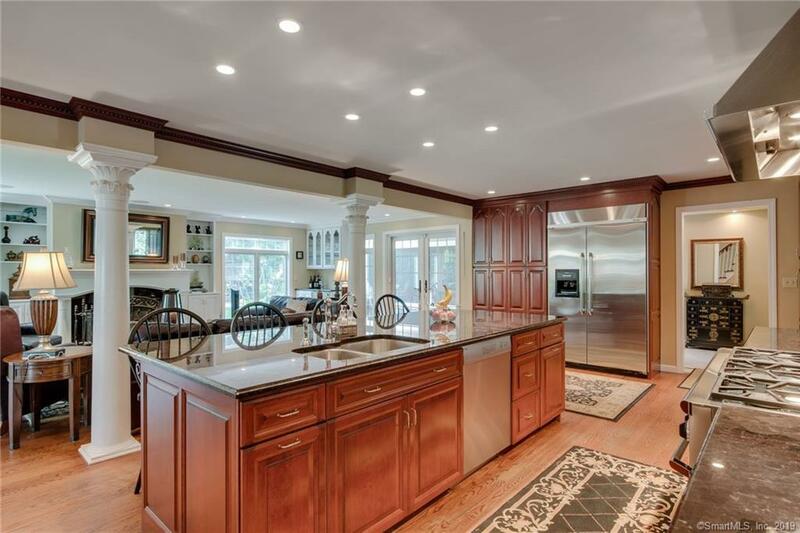 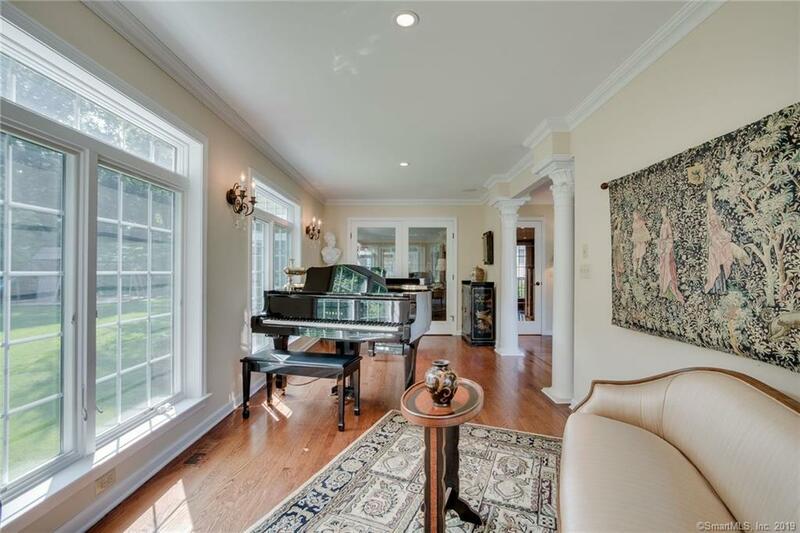 Luxury living is offered among this custom built colonial floor plan of 4 bedrooms and 3 full and 3 one-half baths. 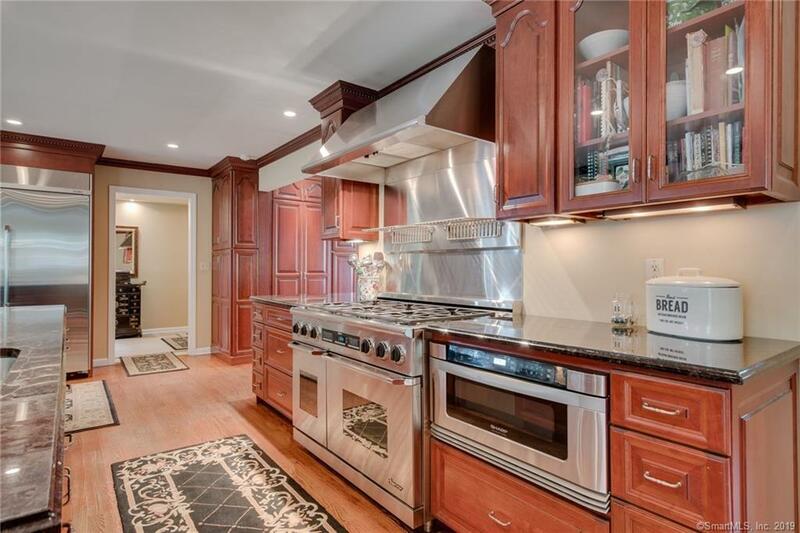 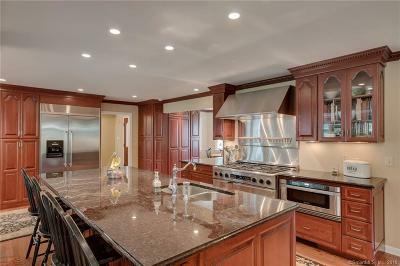 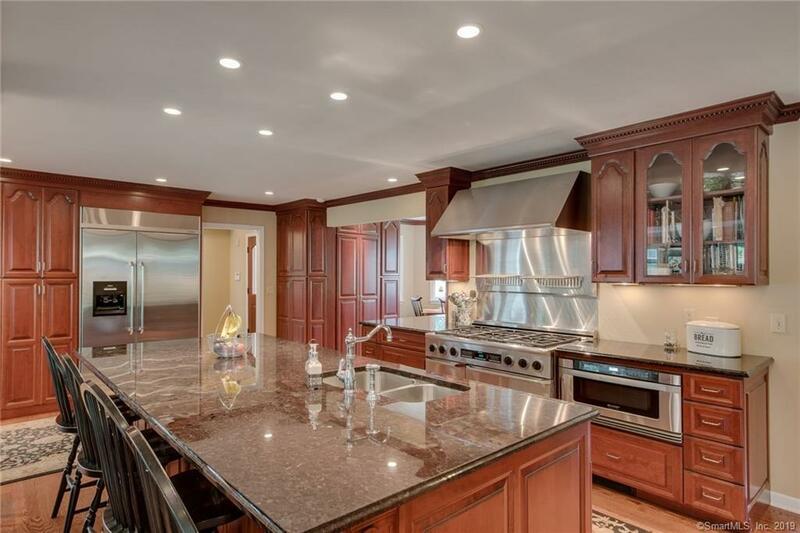 The gourmet chef's kitchen is well equipped with high end appliances, custom cabinetry and a large center island overlooking a spacious family room, accompanied by formal living and dining rooms. 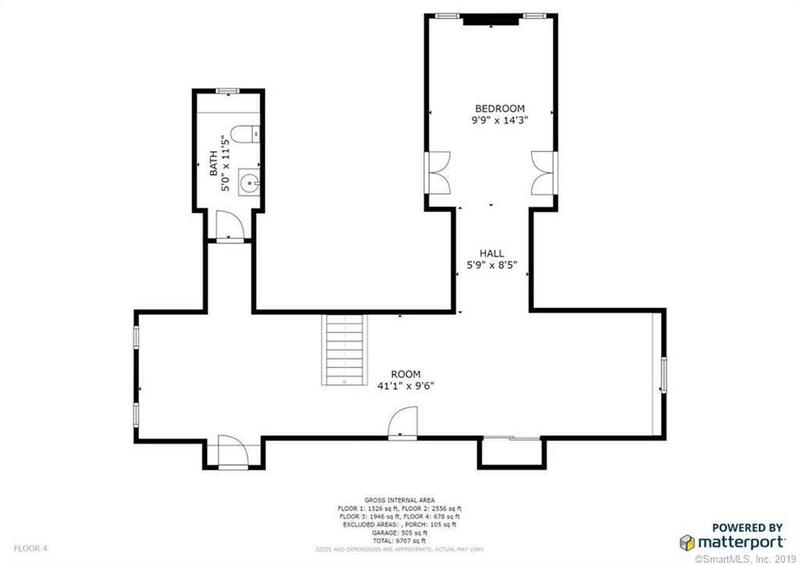 Additional features include built-ins, a wet bar, Corinthian columns, 3 fireplaces, including a thru-and-thru in the master bedroom and bath, and much more. 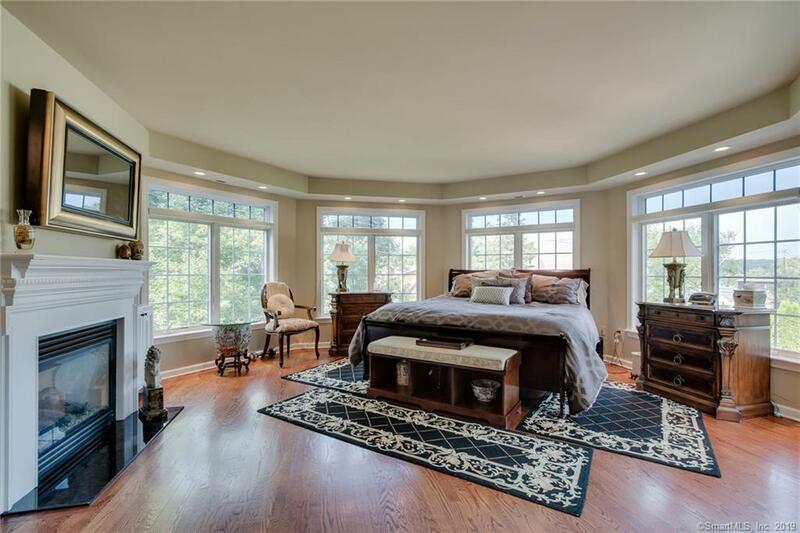 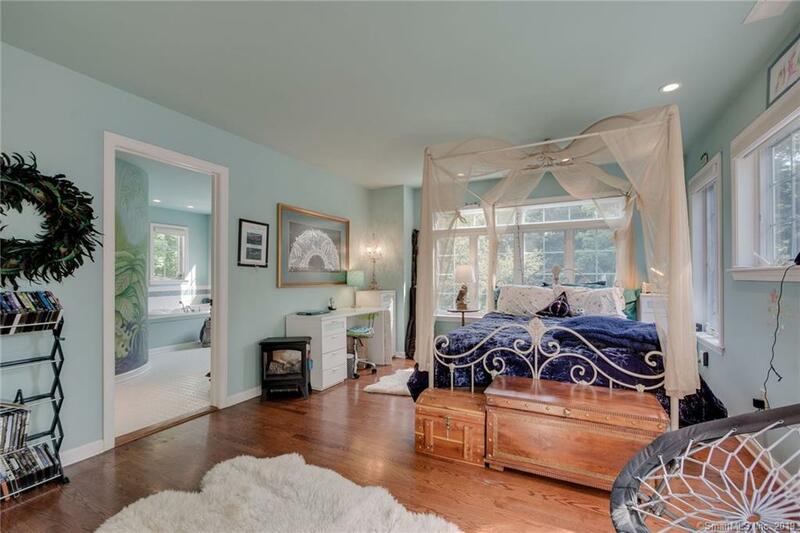 The master bedroom suite, with water-views, offers dual closets w/built-in, one a walk-in, a sitting area, balcony overlooking the pool and a spa-like bath featuring radiant heated floors. 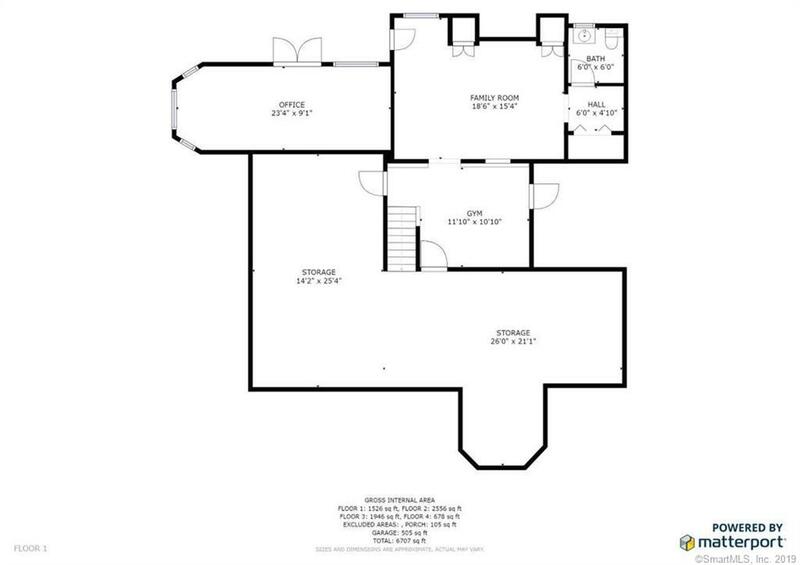 There are 2 additional bedrooms on the second level, including an en-suite w/sitting area, walk-in closet, built-ins and a full bath w/jetted tub and a shower. 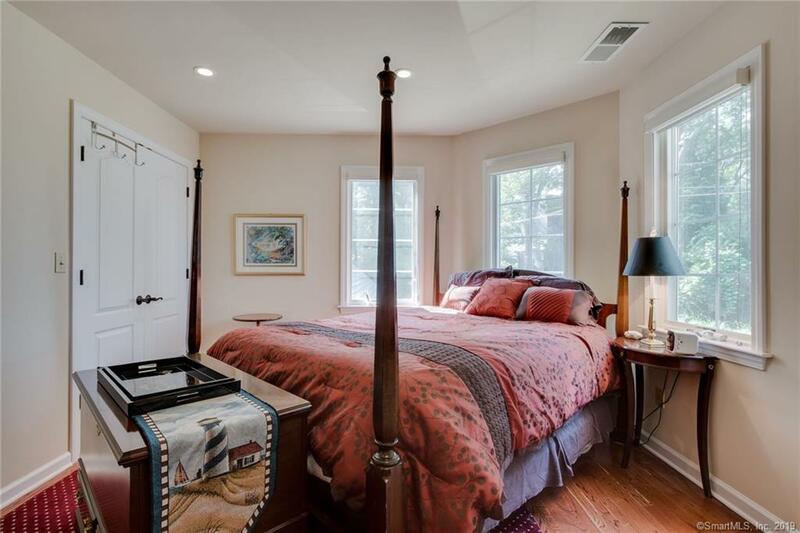 The finished walk-up attic provides additional sleeping space, a play area, half bath and access to an outdoor deck allowing for views of Joshua Cove and the most spectacular sunsets. 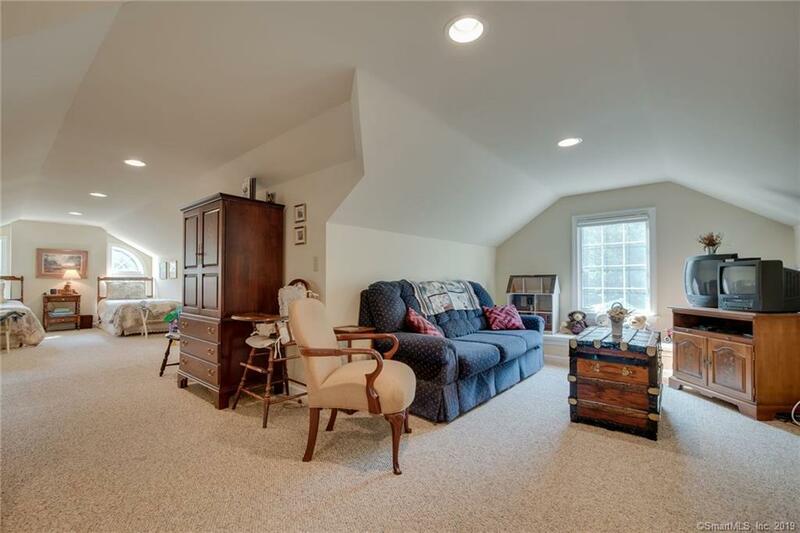 A finished lower level walk-out provides additional space. 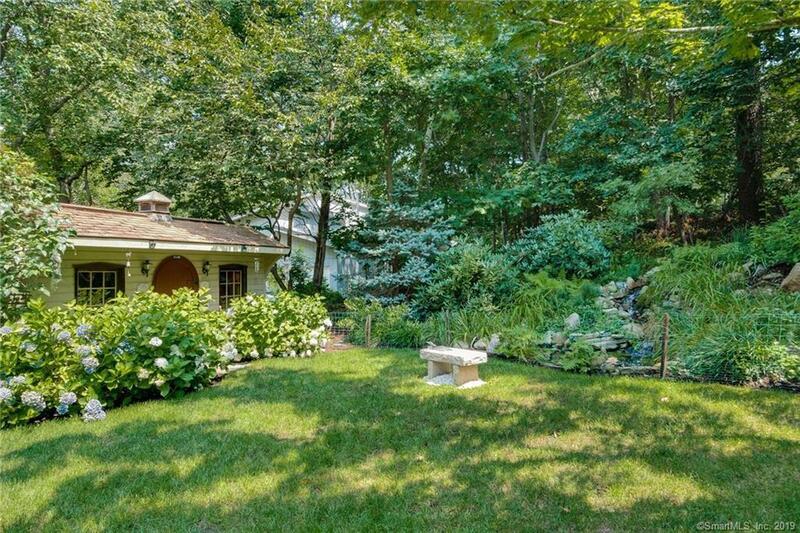 Summertime entertaining is easy with the built-in grill and outdoor dining area surrounded by lush landscaping, a Koi pond with waterfall feature and a heated in-ground gunite pool and spa. 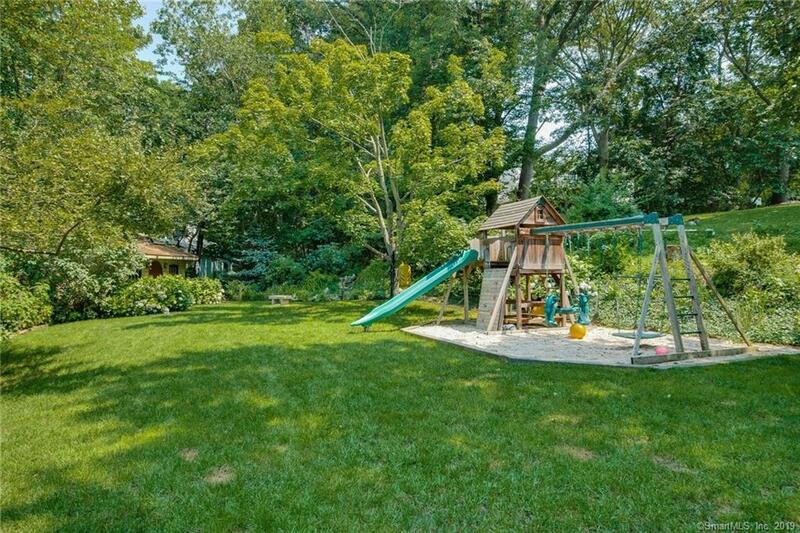 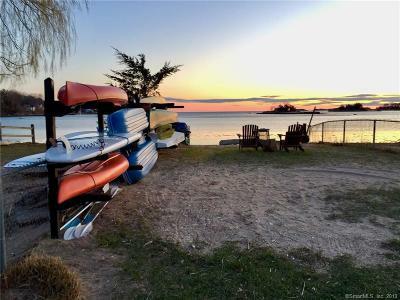 All this plus a privately owned beach with 25' of waterfront conveys with this property. 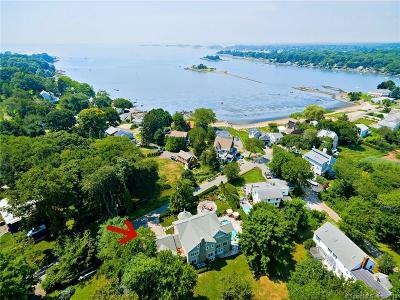 Grab your beach chair & towel or kayak and enjoy all this home has to offer., Shed w/ 30 amp service, irrigation system, security system, playscape, invisible dog fence, remote controlled blinds in most rooms. 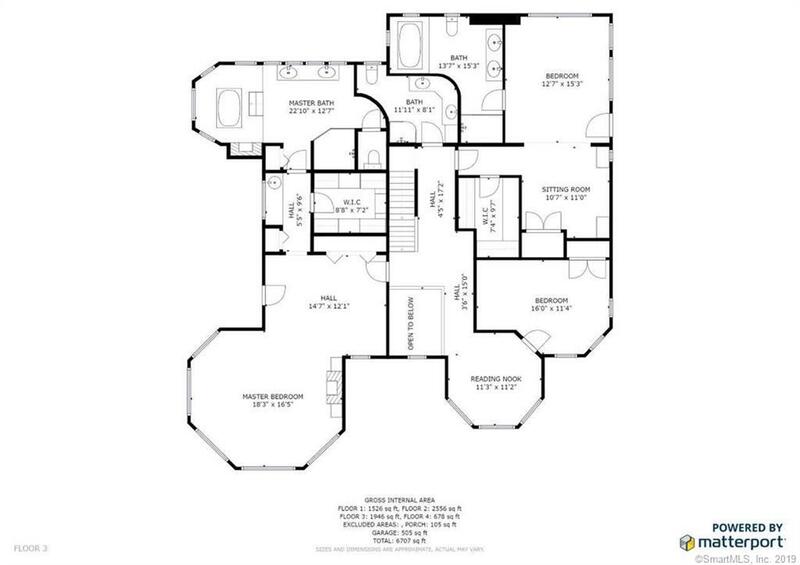 Additionally, please be sure to share the list of add-ons from the seller. 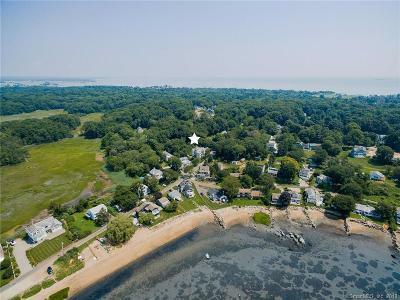 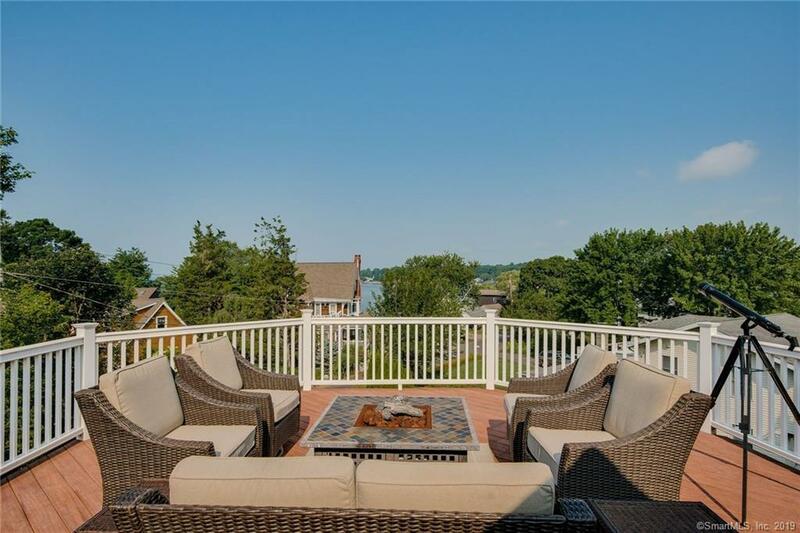 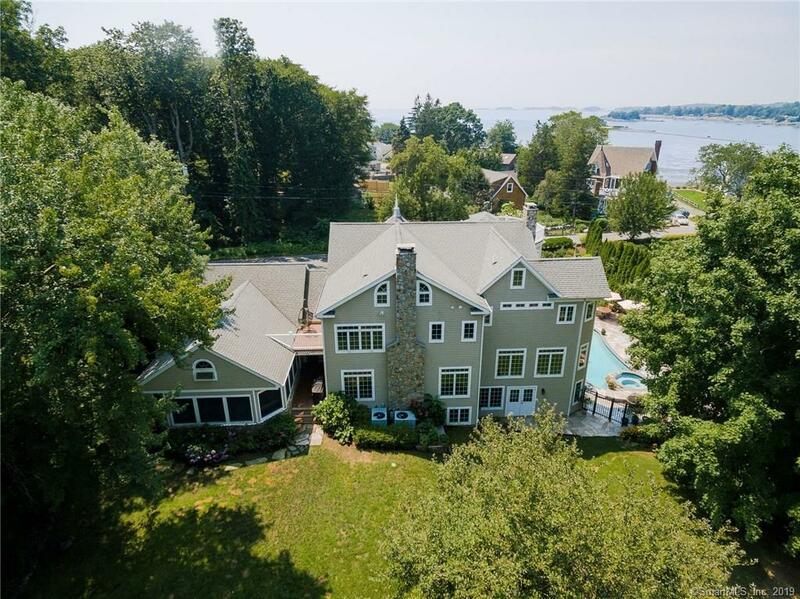 Privately owned beach w/25' direct waterfront conveys with this property. 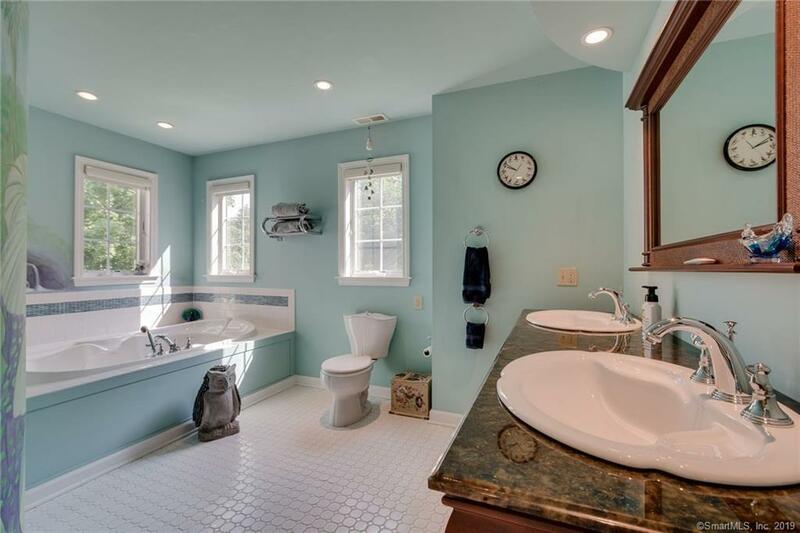 NOT in a flood zone.